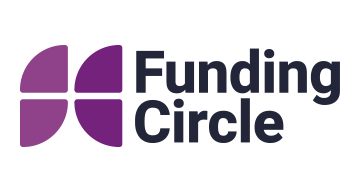 Funding Circle is the world’s leading lending platform for small businesses, matching investors to businesses who want to grow in the UK, US and Europe. Since launching in 2010, investors at Funding Circle – including 70,000 individuals, local and national government and financial institutions – have now lent £3.3bn to 34,000 businesses globally. Approximately 10% of investor money now comes from Government sources, including the British Business Bank, European Investment Bank, KfW, the German government-owned development bank, and local councils across the UK. The business has raised £250m in equity capital from the same investors that backed Facebook, Twitter and Airbnb.